For the most stylish and elegant Bulgarian women are nominated (in alphabetical order): Alexandra Surchadjieva, Desislava Stoyanova, Jacqueline Vagenstein, Ivet Lalova, Kristina Patrashkova, Maya Manolova, Mihaela Fileva, Sanya Borisova, Slavena Vatova, Yana Marinova. 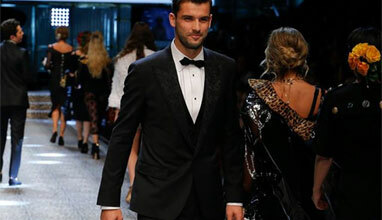 Nominations for the most stylish and elegant Bulgarian men include (in alphabetical order): Viktor Nikolaev, Vladimir Ampov-Grafa, Dimitar Berbatov, Dobromir Kiriakov, Konstantin Trendafilov, Lubo Kirov, Lubomir Kovachev, Orlin Pavlov, Teodosii Spassov, Julian Vergov. 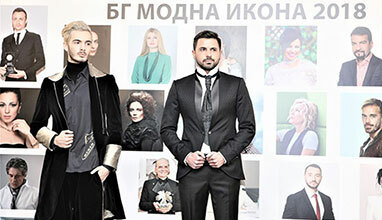 Prof. Lubomir Stoykov, President of the Academy of Fashion, said: "Colorful is the spectrum of stylish and successful people who have been nominated for this year. It includes outstanding personalities from artistic, journalistic, sporting, cultural, political, and other environments. I believe that the audience, the experts and the Academy of Fashion will do their job in a conscientious and precise way and will highlight the worthiest Bulgarians from a cultural, aesthetic and professional point of view. I hope that the future winners of the BG Fashion Icon Award will become more prominent as role models and that, with their very positive example, they will make a valuable contribution to the upbringing of youth, to the noble battle with bad taste, the prostitution and the kitsch. " Online voting begins on November 1 and will last until November 20th. Anyone wishing to vote can do so at the following website: http://www.fashion-lifestyle.bg/igra.php. Organizers and sponsors have provided attractive prizes for recognizing the results of the vote. 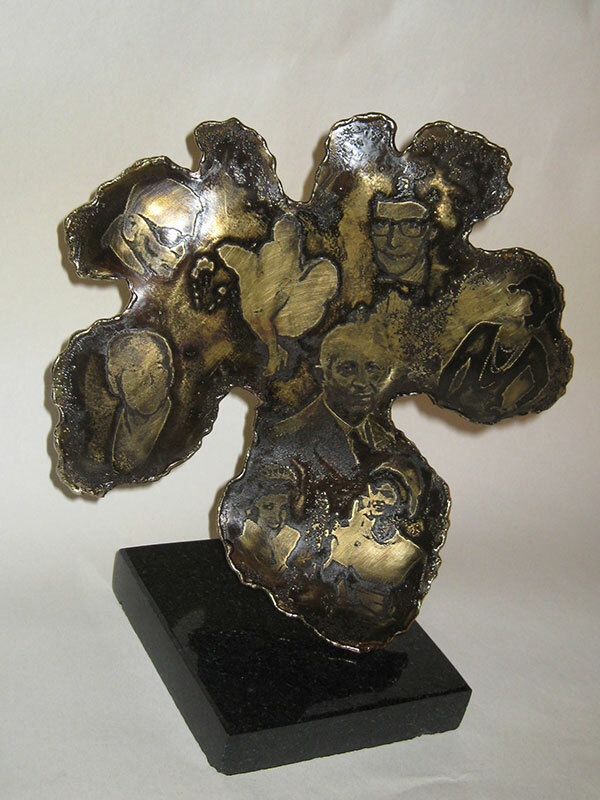 The award, that will be given to the "BG Fashion Icon" winners, is a sculpture made by the unique Bulgarian jeweler, Angelo Krasini. The statuette is an interpretation of Adam's and Eve's first clothing - the fig leaf - with the images of the most famous designers and fashion icons. The prize "BG Fashion Icon 2018" will be awarded in December this year. at an exquisite ceremony at Vitosha Park Hotel. In the show, just before the official ceremony will be shown up-to-date collections of famous Bulgarian and foreign designers and fashion houses as well as - traditionally - debut works of students in fashion of Prof. Lubomir Stoykov from the National Academy of Arts. 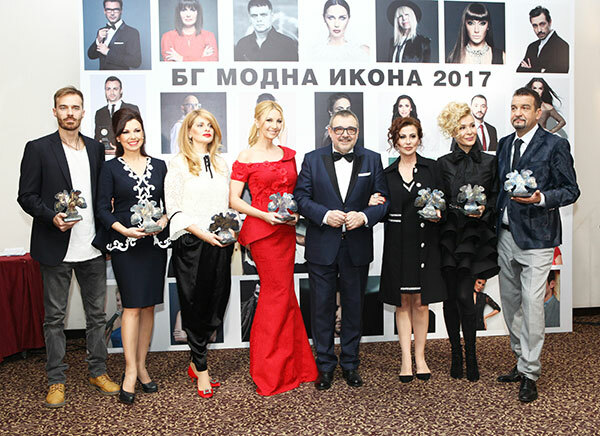 "BG Fashion Icon 2018" is realized with the kind cooperation of: "Kimbo", "Vitosha Park Hotel", “Nedelya”, "Paradise Catering", Marina Mladenova, Hair Box and Niki Tonev. 1. The "BG Fashion Icon", made by the best Bulgarian jeweler, Angelo Krasini. 2. The winners of the BG Fashion Icon 2017 together with Prof. Lubomir Stoykov.